Every business and product has a story. How to make your story compelling, and inspire a response among viewers/listeners is the heart of public relations and marketing. We’ll develop your brand through public relations, publicity, special events, and cause marketing so that your stakeholders, customers, and customers, and potential customers will be proud to know you. We tap into every available medium to reach your target audience, whether they’re watching the television news, listening to the radio, reading a newspaper or magazine, attending an event, searching online, or checking social media. We believe PR not only includes, but goes beyond simple media relations, to create publicity for your business. To do this, we create an integrated public relations and marketing strategy that is based on the specific goals of your business. 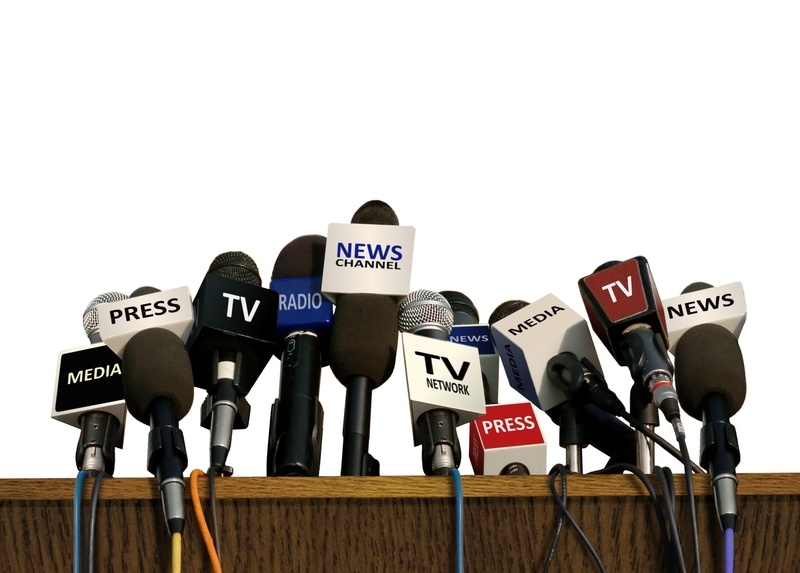 Media relations is more than just a well-written press release. It is through established relationships with the media, and the execution of a messaging strategy that is on-target, that your public relations and publicity goals will be achieved. We will arrange and coordinate the strategy behind, and the implementation of press conferences. From ensuring that your message and theme are communicated effectively, to media relations and VIP relations at the event, you can be assured that your press conference will flow smoothly. Often promoting a special event can result in strong publicity and new customer acquisition faster than traditional advertising promoting a product or service. Our event marketing team will create an event and promote your event to your target market. Cause marketing pairs a for profit business with a non-profit (cause) for a mutually beneficial, win-win promotional campaign and/or special event. By assisting a non-profit organization, your business can not only demonstrate the values you believe in, but also give back to the community. We strategically form a partnership that is a win-win for both companies, with both strategic and promotional goals being achieved. Today, public relations goes beyond simple publicity. Creating awareness and inspiring response from your target audience also involves search engine optimization of relevant content, as well as social media strategies. We will create a specific social media and online visibility strategy for your public relations message and/or event that is designed to elicit the response you desire from your audience. See some of our public relations clients and projects here.